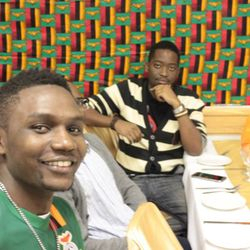 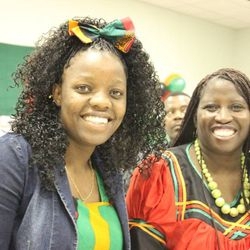 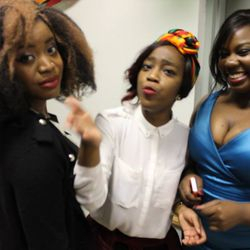 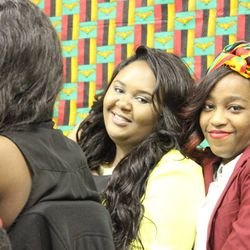 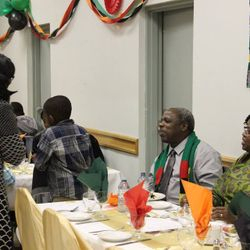 ZamBC celebrated the 52nd Zambian independence day with a dinner dance held at PoCo Inn. 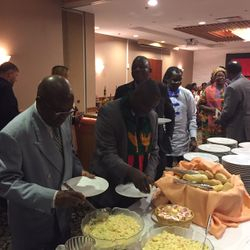 This year we were honoured by the presence of the Chargé d'affaires at the Zambian High Commission in Ottawa Mr Evaristo Kasunga as our guest of honour. 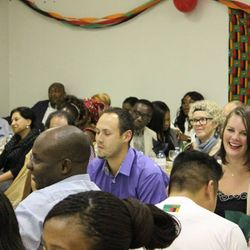 The event was well attended with guests representing various countries. 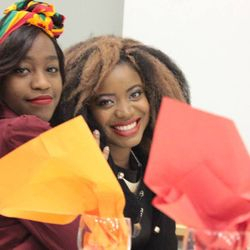 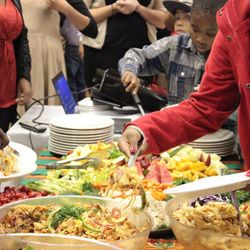 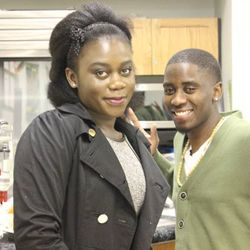 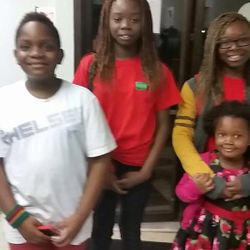 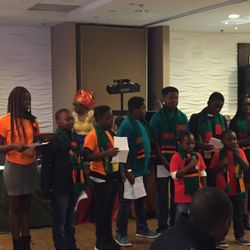 The night was characterised with a delicious dinner that included Zambian and western cuisines, kids presentations, a fashion show, Nyau dance performance. 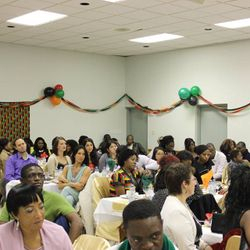 We thank all guests that attended the event for your never ending support. 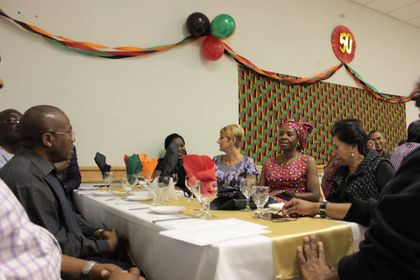 2015 Independence celebrations were held for the first time in Surrey in Whalley Legion Hall. 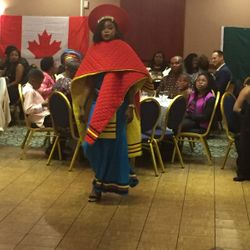 Some of the highlights included; a music performance from Izzy Majestic, fashion show from Kuomboka Crafts and to all our surprise, a marriage proposal! 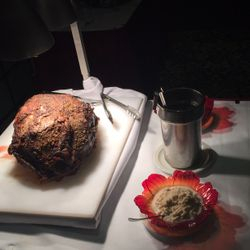 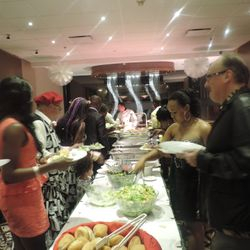 This was indeed a fun night and we would like to thank all our friends and guests for celebrating with us. 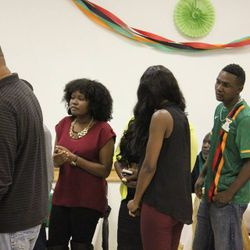 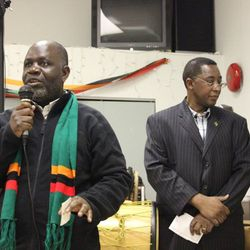 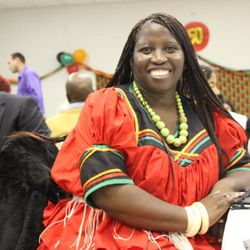 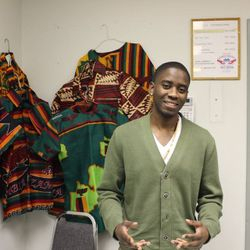 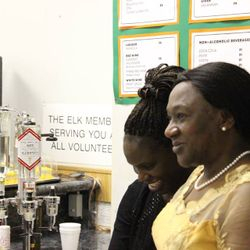 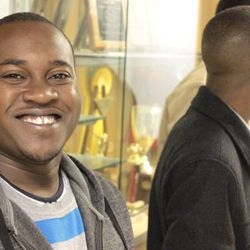 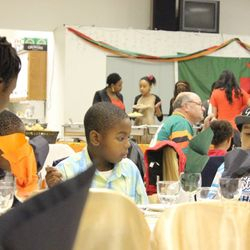 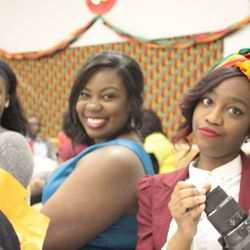 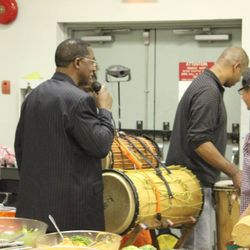 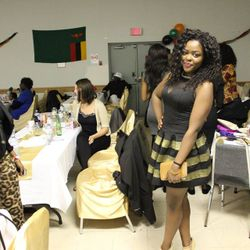 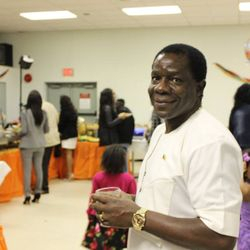 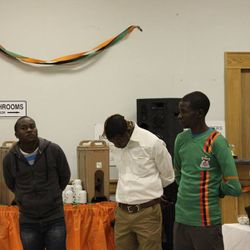 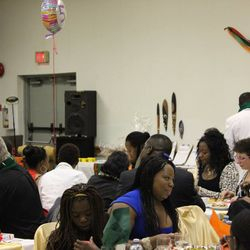 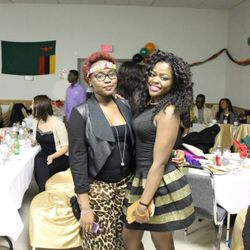 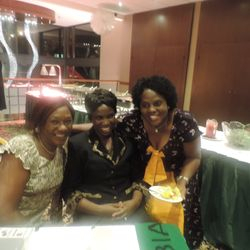 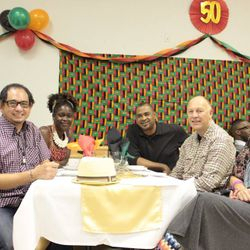 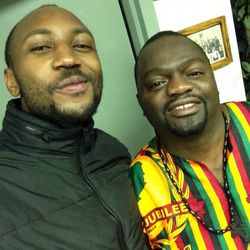 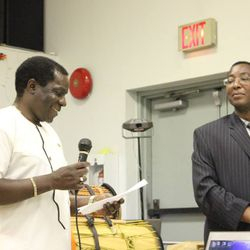 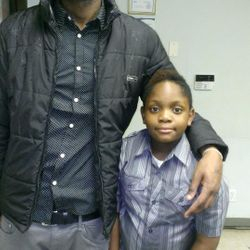 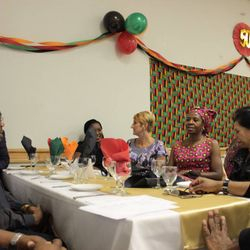 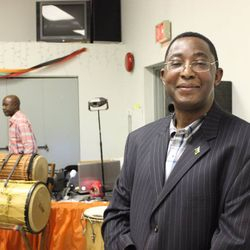 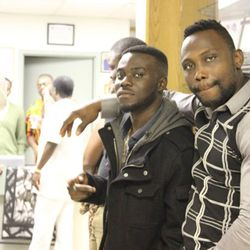 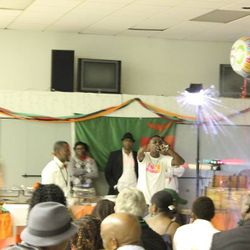 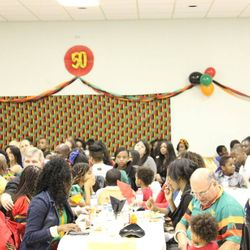 The Association of Zambians in British Colombia celebrated the country's Golden Jubilee at Elks Hall. 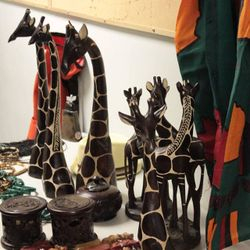 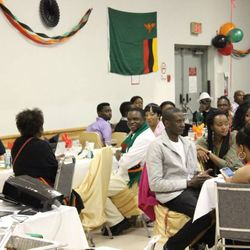 We were honored to have Zambian students from Douglas college attend the event, who brought with them beautiful jewelry, crafts and textiles from Zambia to sell. 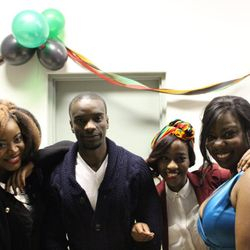 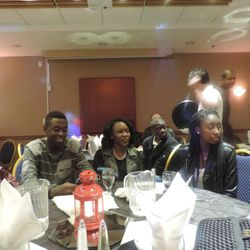 Food was plenty that night and Izzy Majestic debuted some of his new music. 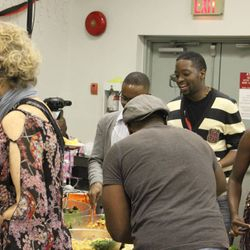 Thank you to the many guests and friends who supported this event! 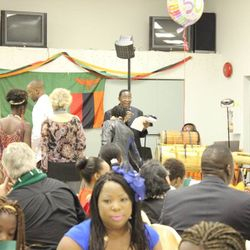 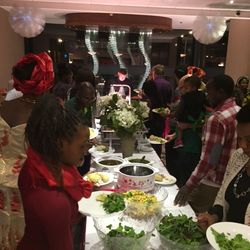 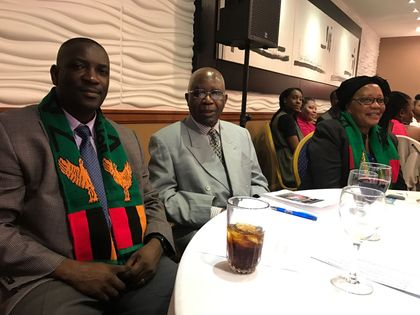 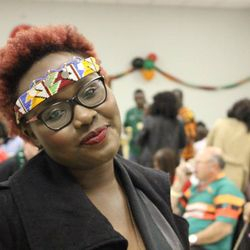 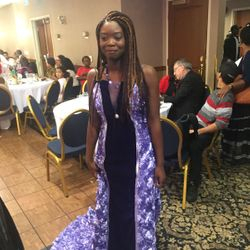 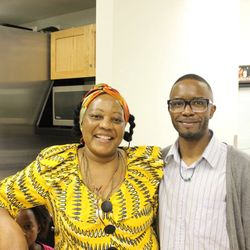 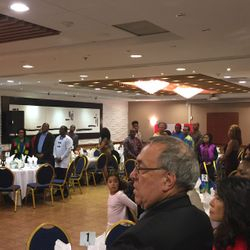 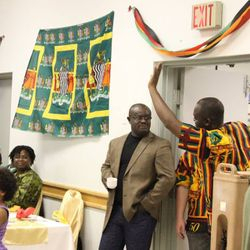 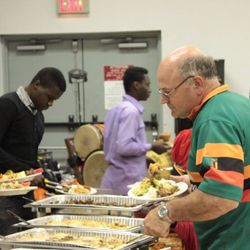 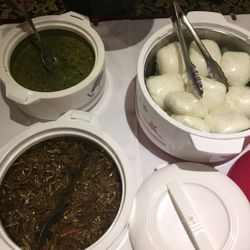 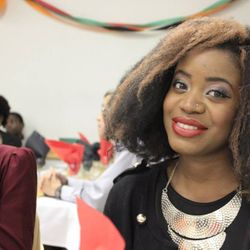 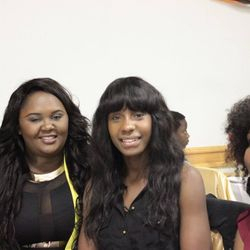 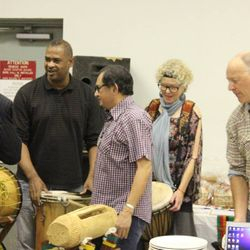 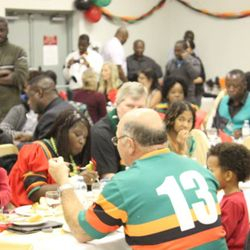 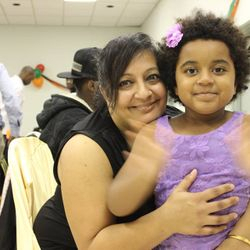 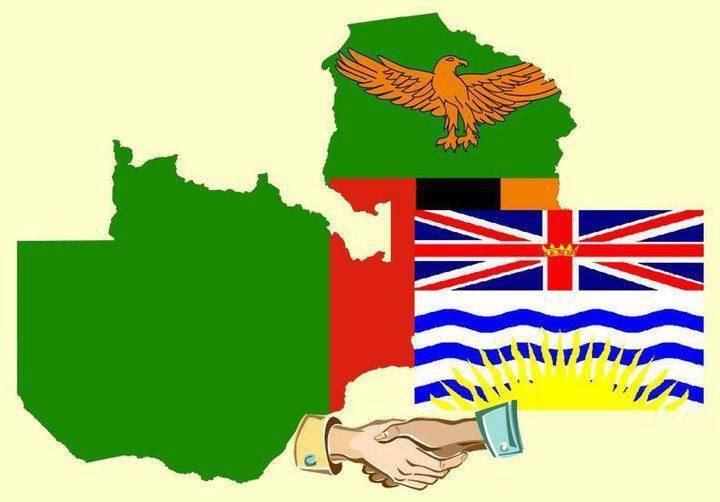 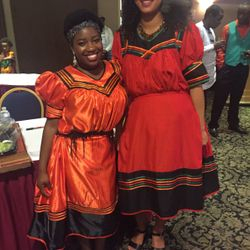 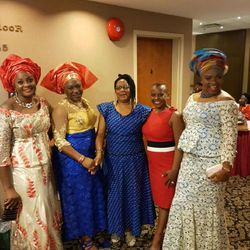 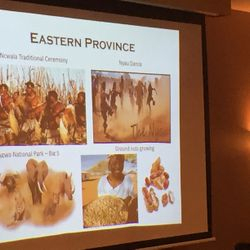 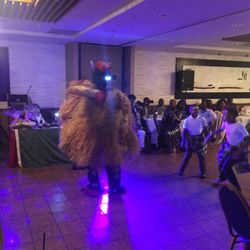 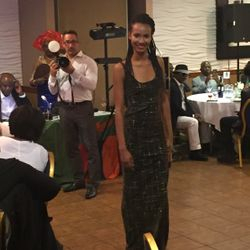 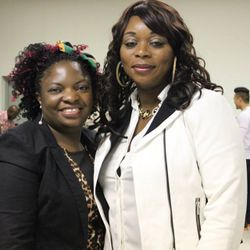 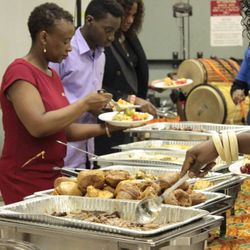 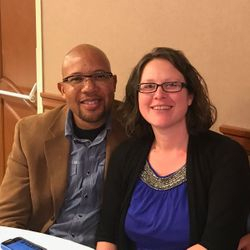 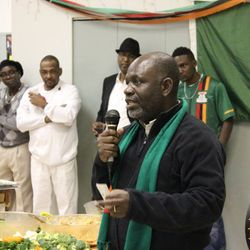 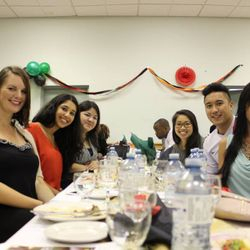 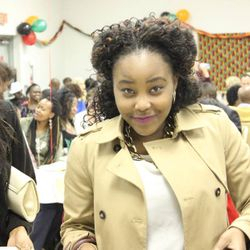 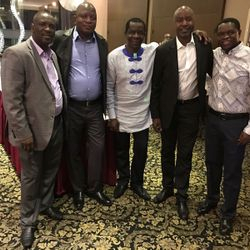 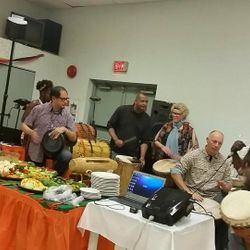 The Association of Zambians in British Columbia once again hosted a successful annual independence dinner party held at Poco Inn in Coquitlam, British Columbia. 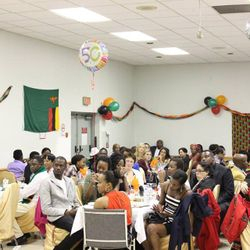 This year's celebrations were ever the more important with the presence of Zambia's Deputy High Commissioner to Canada Ms. Sylvia Chalikosa, who travelled all the way from Ottawa representing the High Commissioner. 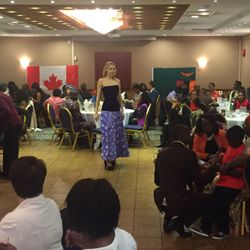 Many Zambians living in British Columbia as well as those living in other provinces like Alberta flocked to Poco Inn to attend the event. 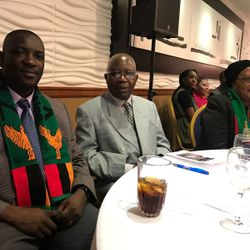 We were also graced by the presence of friends of Zambia attending the event representing countries such as Zimbabwe, South Africa, Malawio,Angola, Mozambique, South Africa, Ghana, Nigeria, Canada, just to metion a few. 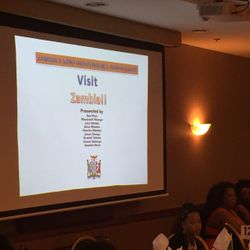 During her address, Ms. Chalikosa stressed the importance of Zambians living in the diaspora to taking advantage of the numerous investment opportunities available in Zambia to help develop the nation. 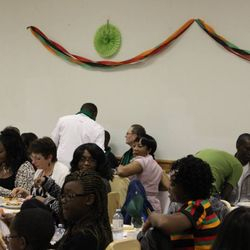 This year we had great perfromances from Ritmos Mosaico an Afro-centric drumming group and the Tucheze dance group. 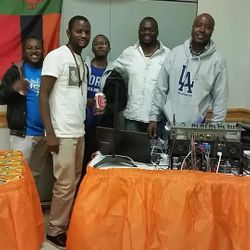 Once again DJ Sau did not disappoint as he constantly kept the packed Poco Inn ballroom hall guests on their feet with an array of music catering to the tastes of Zambians and non-Zambians alike.